A show in collaboration Teatro Viriato and Casa da Aguieira, an institution for young girls. Performed by 13 girls that the creators turned into super-heroes. 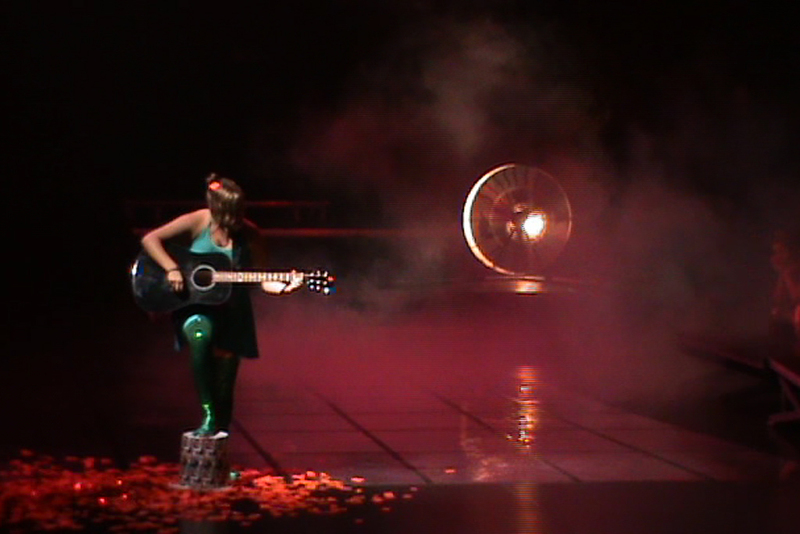 This show was premiered in Teatro Viriato, Viseu.